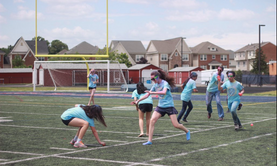 Welcome to Edison's annual Got Hope Walkathon website! 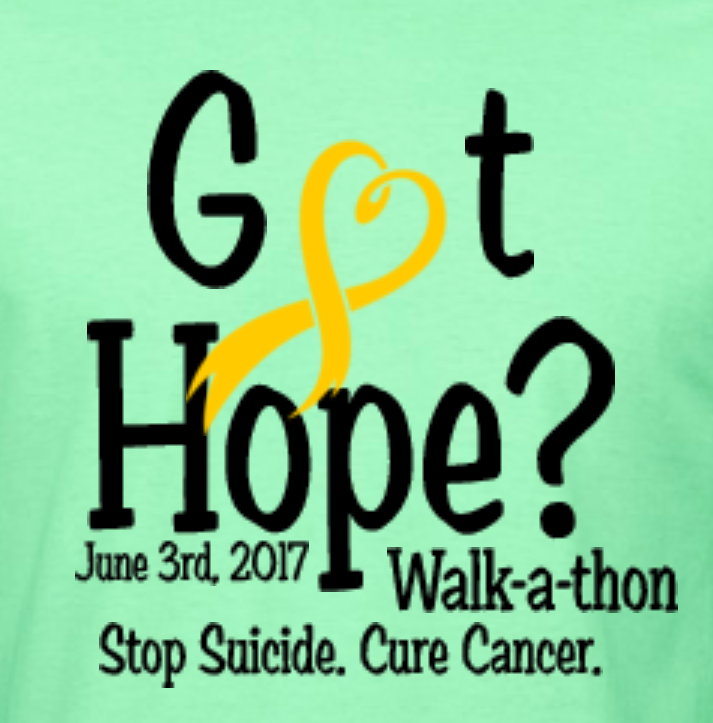 The date has been set for our 11th Annual Got Hope Walkathon; join us at Edison High School on June 3rd, 2017 from 10:30 AM to 2:00 PM to help in our fight to stop suicide and cure cancer! 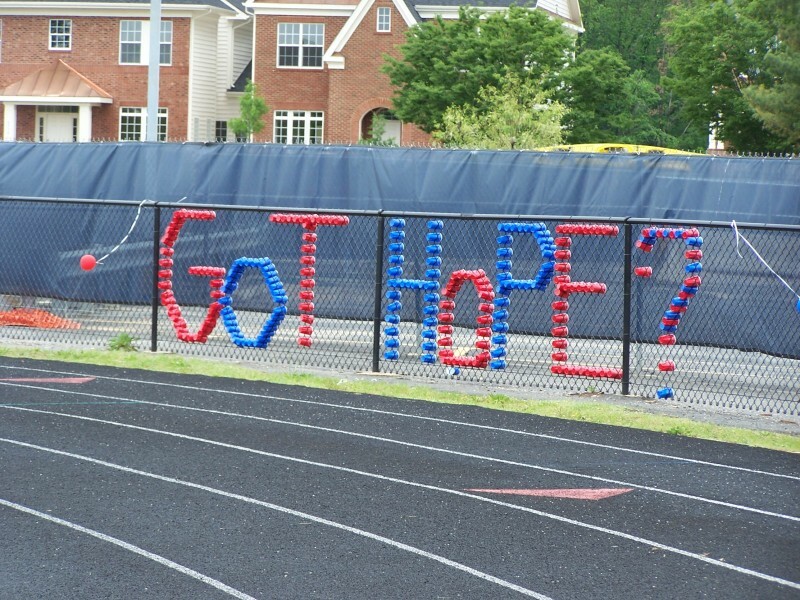 The Tenth Annual Got Hope Walkathon occurred on Saturday, May 17, 2016 with great success. We would like to thank all of our participants, volunteers and sponsors for all of your help. We raised more money and had more participants than ever before. Planning for the 11th Annual Got Hope Walkathon is currently underway! One of the ways we chose to remember the last walkathon by asking some of our volunteers about their experience. 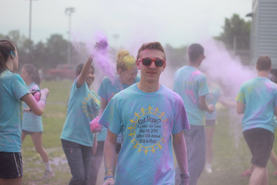 "This years 11th Annual Got Hope Walkathon required a lot of behind the scenes efforts. Knowing that the money we raised and donated to Life with Cancer and Crisis Link will help so many people makes the whole event worthwhile. 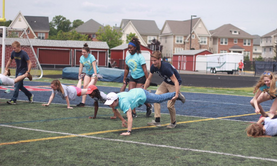 But, what touches me the most is seeing people come out to the Walkathon to support finding a cure for cancer and raising awareness for suicide prevention." If you have any questions about the walkathon or would like to help with planning, feel free to email info@gothopewalkathon.com.